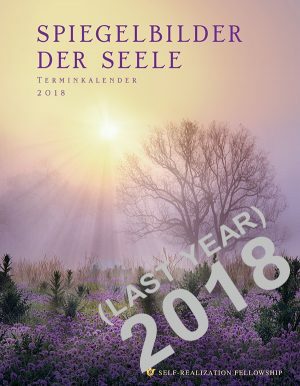 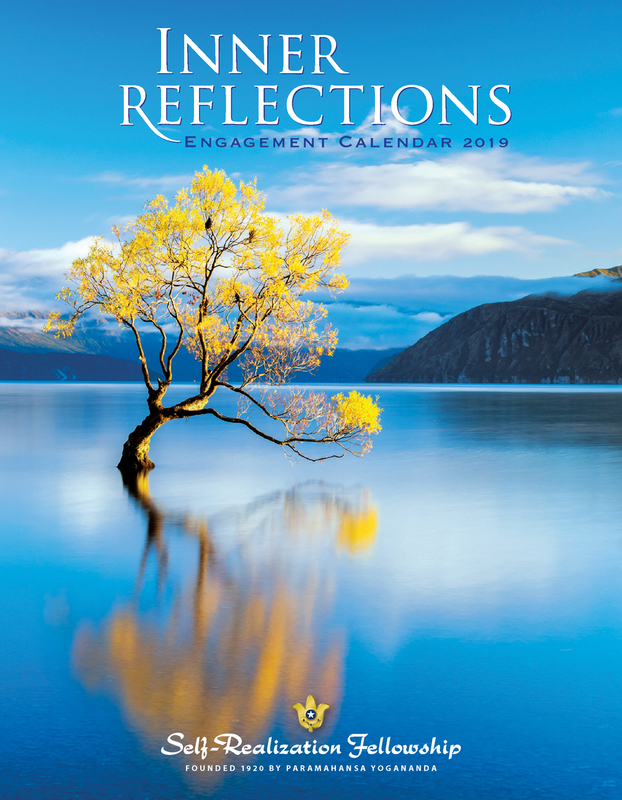 Inner Reflections has gained a reputation as one of the most stunning and beautiful inspirational engagement calendars available. 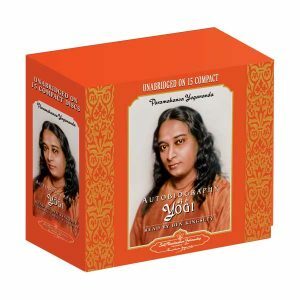 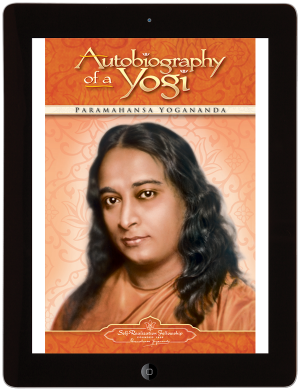 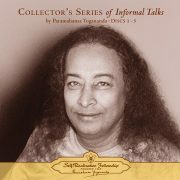 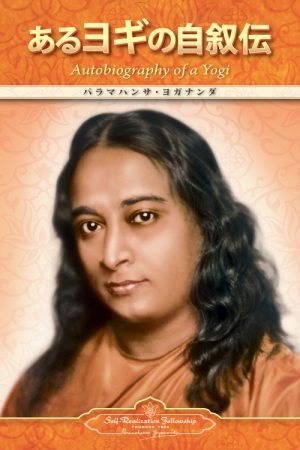 Quotations from Paramahansa Yogananda are magically blended with fifty-three images from the world’s top nature photographers. 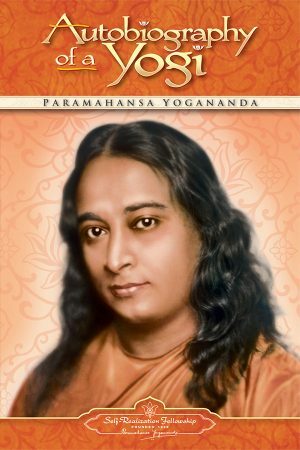 Whether spread over the vast heavens or hidden in the exquisite delicacy of a tiny flower, nature’s beauty is always beckoning, inviting us to look behind the outward form and sense the presence of God within. 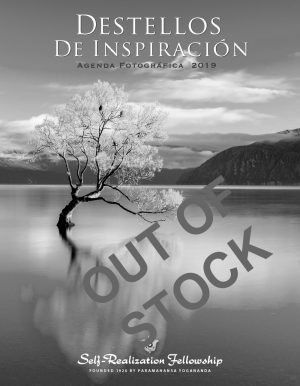 The thoughts and images in these pages will bring you inspiration and encouragement in the days and weeks of the year. 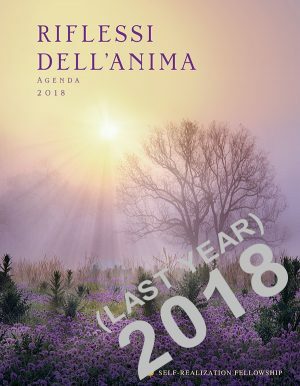 Moon phases, as well as national and international holidays included. 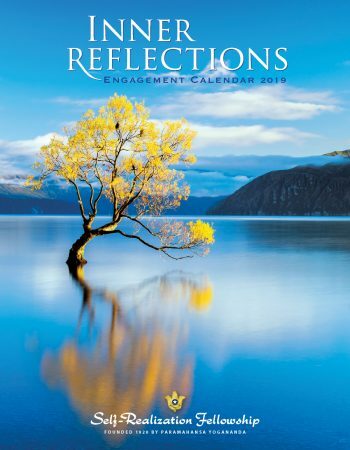 Week at a glance format, 128 pages, 53 color photos, 7″ x 9″.